Why our Medical Translation Services? Competitive, single rate per word. Enjoy savings starting with your first medical translation with us. Use our online form, or drop us an email to request for our medical translation services. Super simple! 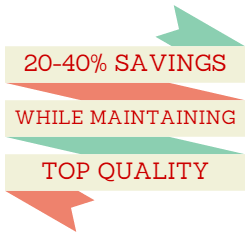 Our medical translation service guarantee includes a month-long warranty. If it’s broken, we’ll fix it, at no cost of course! Chat with our virtual agents for any query, or clarifications on your medical translation project. Fuss-Free & Certified Medical Translation. Are you ready?  With drug discovery and healthcare innovation, the world can really be a better place. It may sound like a long shot, but we truly believe that our medical translation services help to accelerate vital medical advances, and make this world a better place for our future generations to live in. Our extensive network of medical translation experts help produce medical translations of anything from simple IRB correspondences to complex regulatory documents and core pharmacopia. Regulatory submission requirements are constantly increasing in scope and complexity. We leverage deep in-country regulatory experience, and maximise workflow integration & optimization opportunities to drive our core objective - timely submissions and successful outcomes for you. Simultaneous multi-country regulatory submissions and post-approval support. Agile resource optimization that accelerate multi-country submissions, versus silo-ed regulatory personnel/teams. Cost effective and secure online document management for efficient file collaboration with sponsors. 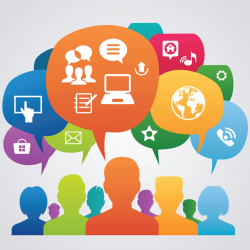 Accelerated translation management via technology integration. We prioritise risk management while designing solutions and workflow optimization that achieve the best regulatory outcomes for you. You're an experienced medical translator or regulatory expert, and you're interested to join us? 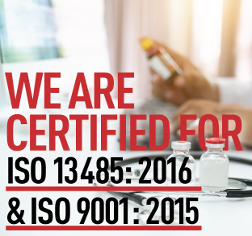 20th Mar 2018 – Singapore-headquartered MediqTrans attains breakthrough in medical translation service quality as Asia’s first, and globally one of 10 companies to be awarded both ISO 13485:2016 and ISO 9001:2015 certifications. 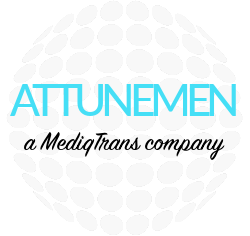 2nd Jan 2017 – MediqTrans and Attunemen to deliver Digital Marketing and Ecommerce centric translation services to Pharmaceuticals and Medical Device Organizations. 22nd Jun 2016 – MediqTrans Secures Translation Service Agreement with Haemophilia & Renal Leader for 36 Languages. Partnership to Drive Translation Best Practices, Global Compliance, and Expected to Drive 30% Cost Savings. Are there 1 or 2 medical translators working on my document? Why does it matter to me? 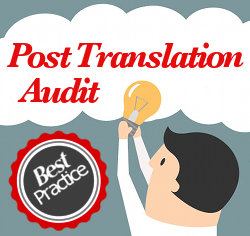 19th Oct 2015 – Translation Review refers to the audit of an initial medical translation, performed by a second medical translator. Is this really needed and why? 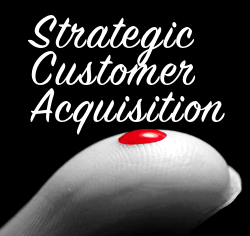 Which medical companies and translation service providers practise this? Good quality medical translations cost too much? 26th Aug 2015 – Keen to achieve the same good quality medical translations using a smaller budget? Or interested in maintaining your current spend while getting much better medical translation quality? Read this to find out how. 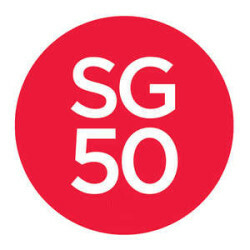 9th Aug 2015 – In conjunction with Singapore’s SG50, golden jubilee anniversary of Singapore’s state of independence, MediqTrans has officially rebranded its business and has started accepting medical translation requests directly. 1st Aug 2015 – With a massive pool of qualified medical translators across multiple languages, to drive maximum operational efficiencies across MediqTrans, and return those efficiencies back to clients, MediqTrans has decided to drive and expand its customer support channels via digital channels.